To many of us, the holidays mean gift-giving. Each year we vow that we’ll start early and dazzle everyone with our thoughtfulness and generosity. We obsess about who to buy for…“What would they like? Where can I get it? And how much money should I spend?”. Making it even worse, we are bombarded with endless choices that are accessible to us without ever leaving our comfortable chair. Even with all this worry and effort, we often fail to find the perfect gift for that particular person. But, why? 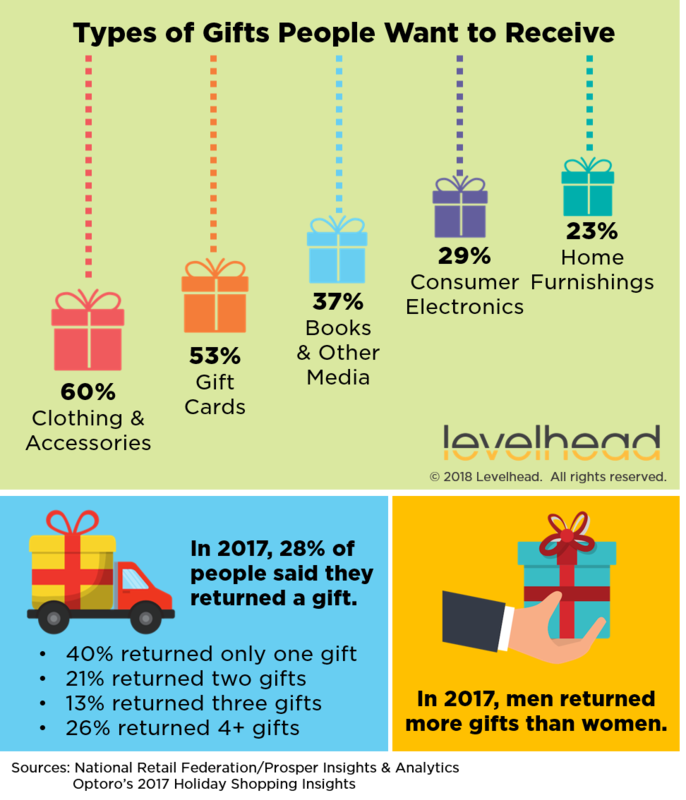 The National Retail Federation reported that in 2017 about 28% of people returned at least one gift. With all the thought we put into it and all the choices available to us, why do we often miss the mark? Some psychologists believe that one of the reasons we often fail to please others with our carefully chosen gift, is our inability to predict their reactions and preferences. However, Yang and Urminsky (2018) believe that this conclusion doesn’t fully explain our behavior around gift giving. 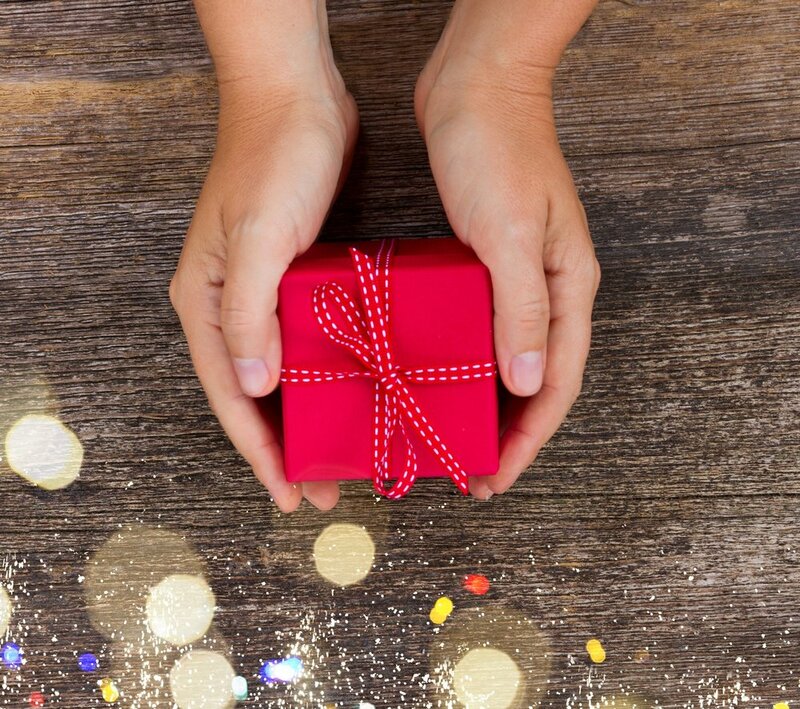 These researchers conducted a six-part experiment to explore how our expectations around how people will respond to our gifts motivate our choices in gifts. They wanted to test if our desire to evoke a spontaneous display of positive emotions, such as a smile or even a squeal of delight, is part of our decision in selecting a gift. The researchers hypothesized that we are motivated by the desire to impress and delight, which blinds us to what the recipient may actually want or need. The findings from the research did in fact support the hypothesis that gift givers’ decisions are clouded by the desire to elicit a smile. The researchers go on to suggest that we often make gift-giving decisions to fulfill our desire to please rather than being motivated by the desires of the other person. So, what’s the point? It’s possible that in many cases, we do give gifts that prompt genuine delight, because it’s actually something the person wants. Even so, the evidence from this study suggests that we may want to exercise caution in our gift-giving behavior. For example, we might want to slow down the decision making process to give us space to examine our own motivation. By reflecting on the other person’s desires and not our own, we’ll become the kind of gift-givers we really want to be and may even save a little money. Older PostHoliday Stress is Approaching: Are You a High Achiever or Perfectionist?